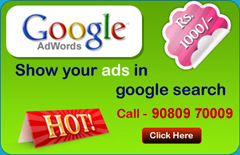 Domain Names from Madurai Soft give you a complete web presence. Register your domain names with Madurai Soft and experience great customer service, the best pricing along with a host of other features. It is your address on World Wide Web. 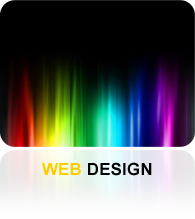 It is the first step to a personalized email, your website. Family, friends, relatives can type your domain name into their web browser and visit your website. Registering a domain name is the first and foremost step to start setting up an online identity. The Internet Corporation for Assigned Name and Numbers (ICANN) is responsible for controlling IP (Internet Protocol) addresses and their associated domain names. 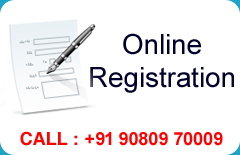 It also maintains a list of domain name registrars. 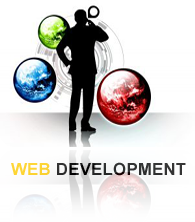 Domains are allotted on a first come first serve basis. Once a domain name has beed registered, it is no longer available to anyone else until it expires automatically or is freed up by the registering authority. Tips for selecting a domain name? It is always great if you have a domain name same as your organization's name. Avoid using long domain names make it short so that it is easier to remember and fast to type. Try to make sure your domain tells about the nature of your business. 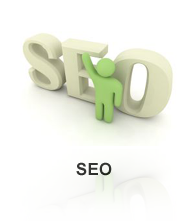 Try to avoid using special characters, like dashes ( - ), in your domain names as they are little difficult to remember.